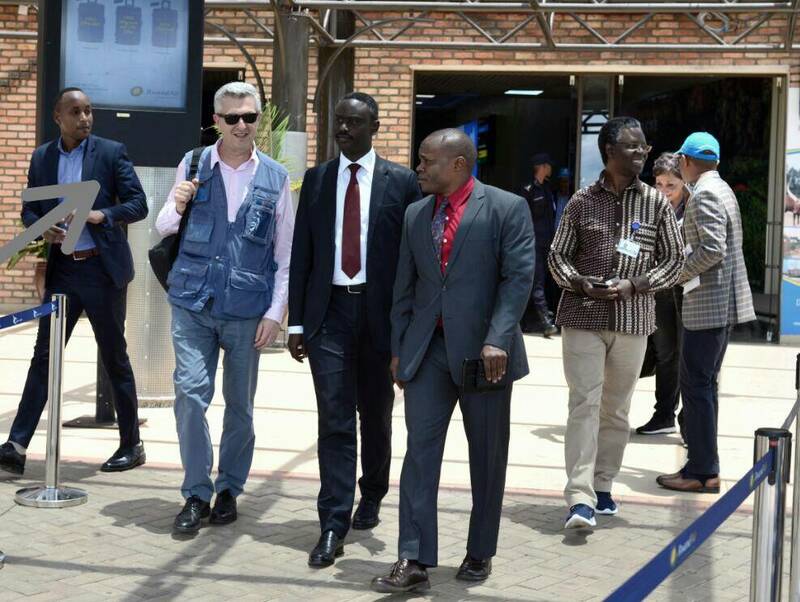 Filippo Grandi, the United Nations High Commissioner for Refugees has arrived in Rwanda for a two day visit. Last week nearly 2,500 Burundian asylum seekers returned home after refusing to be registered on biometric database, immunisation and even eating tinned products and sugar because of their religious faith. Rwanda and UNHCR agreed to facilitate their voluntary return. The refugees belong to an obscure Catholic sect that follows a female prophet called Zebiya. Before these refugees came to Rwanda, they were living in neighbouring DRC. In September last year 36 Burundian refugees died in clashes with Congolese soldiers during a protest over the detention of some of their counterparts. The UN in January announced a probe into the violence. Congolese government was planning to forcefully repatriate them back to Burundi. Grandi’s visit is understandably useful for him to understand the complex dynamics causing mass refugee movements and the nature of challenges host states face today compared to past years.